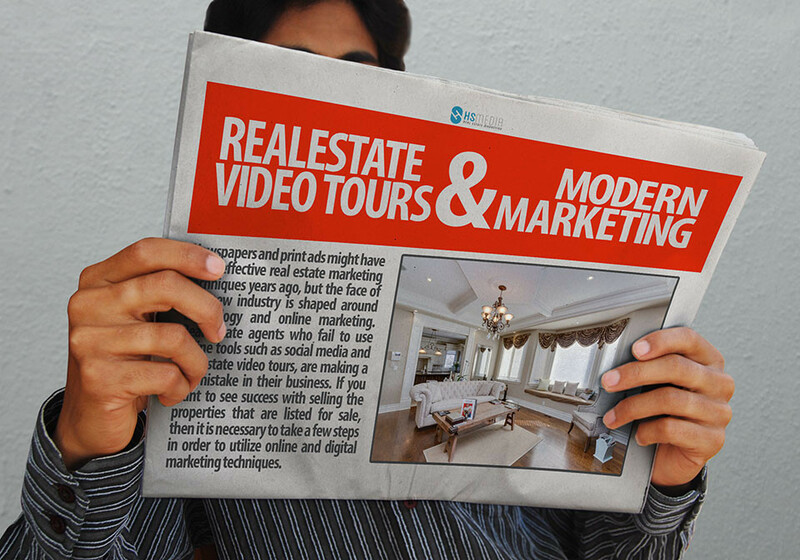 If you are looking for a way to market your property that is for sale, then real estate video tours should be at the top of your "to-do" list. This marketing method is an effective way to find more buyers to view your home listing, but it is estimated that only 5% of real estate agents utilize video marketing in their efforts. So, if you use real estate videos to market your home, then it means that you will be able to get ahead of 95% of the competition. As a real estate agent, if you aren't already utilizing real estate video tours, then you should start offering the service right away. Your clients will be pleased with the extra effort that you are putting into their home, and you will be able to sell homes more quickly because a larger number of buyers will be able to view the details of the home. For the best results, it is a good idea to find a real estate videographer who you can work with on an ongoing basis, because then you can negotiate price and put together a system to work together. It is nice to work with someone that you know on an ongoing basis, because that person will already be familiar with your preferences and requirements for each of the videos. As a property owner, you should look for a real estate agent who offers video marketing options. Or, if you have already chosen a real estate agent who doesn't include real estate video marketing, then it is a good idea to take the initiative to hire a videographer on your own. Make sure that you find a video specialist who has experience specifically with real estate videos, because they will be able to create a high quality video that will attract the right buyers for your property. Many potential home buyers search online to look for properties that they are interested in, which means that posting real estate videos will make it more likely that the buyer will find your home listing. Because video tours rank well in the search engines, you can literally "outrank" competing home listings, because your video tour will show higher in the search results. Another reason real estate videos can give you an edge over the competition is because of the fact that the video leaves a lasting impression on the buyer. If a buyer views multiple properties at a time, they will be more likely to remember the listing that had a video tour for them to watch. Your property will be more easily remembered because of the videos, and the competition will quickly be forgotten. When a home buyer is making their final decisions, then it is likely that they will review their information about each property that they are interested in. This review process provides another opportunity for them to view the details of your home, which in turn is another point when they can watch the video and remember all of the benefits of the property. A good real estate video tour will be edited in a way that leaves the viewer feeling positive and optimistic about the home, and they will associate those positive feelings with the purchase of that particular home. It has been found that proper real estate marketing through video and photos can increase the value of the home in a person's mind. So, you are not only getting the benefit of reaching out to more buyers, but it is also possible that they will be more likely to make a higher offer on the property. The right type of real estate video tour will showcase all of the positive elements that the home has to offer, and when a person remembers all of the benefits, then they will be more likely to make a higher offer in order to increase their chances that they will be able to buy the property. So, you will be getting a competition edge because of the fact that your property details will be viewed by more potential buyers, and at the same time it increases the chances that you will receive a higher offer on the house. If you don't have a real estate video tour, then it is a good idea to hire a videographer and get started right away. If you are trying to sell your home or a commercial property, then it is absolutely essential that you have a real estate video created to share the details of the property. There are several reasons why real estate video tours can help you to sell your home more quickly: Most Real Estate Purchases are Initiated After an Online Search In our digital age, most business starts with some type of an online search. 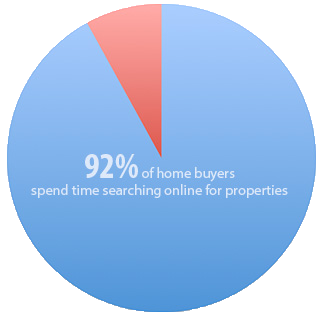 In the real estate industry, the majority of people who are looking to buy a property start their search by looking at listings online. Once they identify a few properties that they are interested in, then they begin the process of walking through the properties that caught their eye. But, your property may be overlooked if you don't have quality photos or a video tour, because the home will be very forgettable with poor quality photos. Amateur Photos Don't Do It Justice Some home sellers want to save money, so they attempt to sell their home by taking amateur photos with their phone, and posting those photos on the real estate listing. Those poor-quality photos don't give a very good view of what the property actually looks like, and the photos could possibly make the potential buyer think that the property is very different than what it actually is. A Quality Real Estate Video Tour Will Make Your Property More Desirable If potential buyers see that your property has a video tour available and some of the other properties don't, then it is likely that they will spend a little more time looking at your listing. Hiring professional video tour expert will make your property look as appealing as possible, creating a situation where many people are interested in the property because they enjoy the video footage they were able to see online. Real Estate Video Tours are the Closest Thing to Reality Sometimes, selling a property can be a "numbers game," which means that if you have a higher number of people tour the property then it is more likely that you will be able to quickly find a buyer for the property. 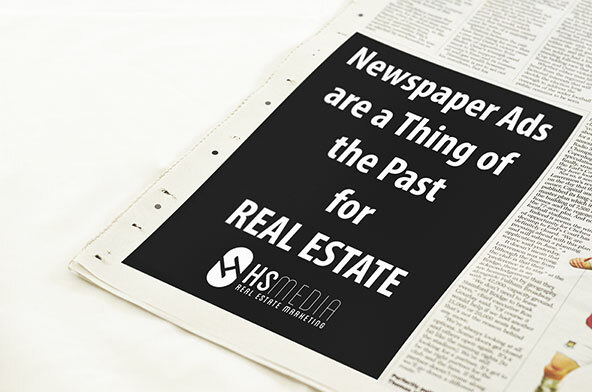 But, time can be a limiting factor, because everyone will want to tour the property at least once, and likely multiple times if they are very interested in buying it. Real estate virtual tours allow people to tour the property from the comfort of their own home. The real estate video tour is essentially allowing people to view the details of the property without having to bother you so that they can physically visit the location. 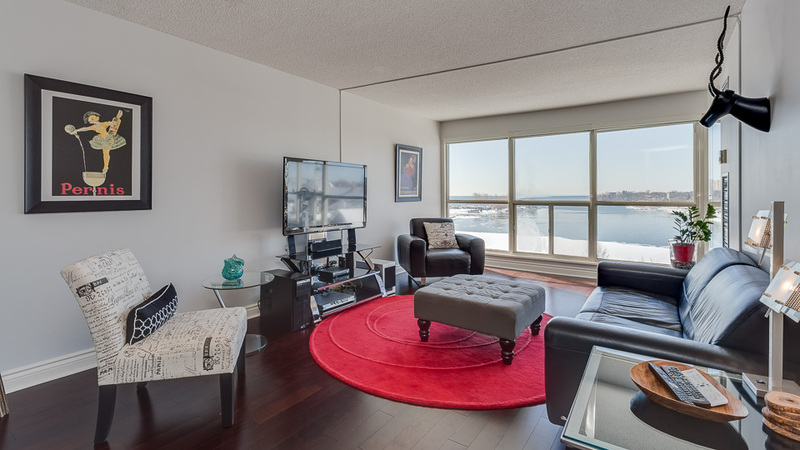 Real Estate Virtual Tours Give a Panorama View of Each Room As photos are taken of a house or building, it can be difficult to look at the photos and understand the layout of the property without visiting it to see for yourself. But, a virtual tour will give the potential buyer a full 360 degree view of the entire room, so that they can see how each room is connected. The virtual tour will give them a feel for the way the rooms fit together, so they can conceptualize the floor plan before they visit. Posting Your Video Online Will Get Your Property in Front of Prospective Buyers You can leverage the virtual tour video to make your property more visible to people who might be interested in buying. The video can be distributed to video sharing sites and social media websites, which will put your virtual tour in more places... thus increasing the number of people who view the property details. Online videos often have good rankings in the search results, so the videos can be leveraged in a way that will increase the likelihood of targeted buyers seeing your video. Save Yourself Time and Effort Sharing a virtual tour video with prospective buyers will help to weed out the people who are really serious from the people who are just casually looking around at properties. As the property owner, it takes a lot of time and effort to clean the property for a walk-through, and you have to make sure to leave the area so that the real estate agent and the prospective buyer can walk-through without you there. It can be a hassle to coordinate so many tours of the property, but a real estate video will allow people to look through the details of the property and then determine if they are really interested in seeing it in person. As you can see, there are many advantages to hiring a professional to help you create a real estate virtual tour. Contact us today to see how easy it is to create a virtual video tour of your property.